Font manager software enables you to organize large font collections more efficiently. The best font manager programs include options and tools for activating and deactivating fonts, organizing them into libraries and groups, previewing and printing sample glyphs, searching font collections and more besides. As such, a font manager is a fairly essential bit of kit for anybody who needs to utilize a wide range of fonts for graphics, document and website design. These are a few of the best font management software for Windows 10 and other platforms. FontBase is relatively new software for 64-bit Windows 10/8/7, Linux and Mac platforms. This font manager enables you to edit and customize your fonts as well as organize them. The software is freeware that you can add to Windows by pressing the Download for free button on this website page. FontBase’s live text editing is what really sets this software apart from some of the other alternatives. 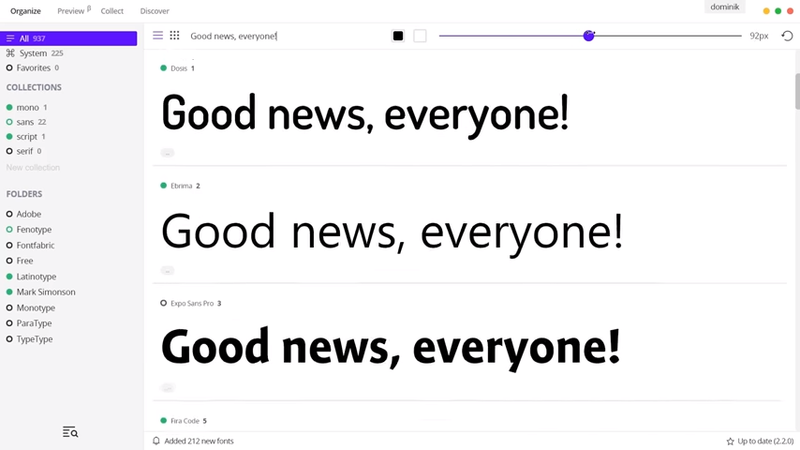 It enables users to customize font styling and provides real-time previews of adjustments made. FontBase users can activate their fonts without installing them, compare fonts by pinning them and build favorite font collections. Furthermore, it also enables you to quickly select and utilize fonts from the Google Fonts collection. As this is still relatively new software, you can also expect plenty of updates that will further enhance FontBase. 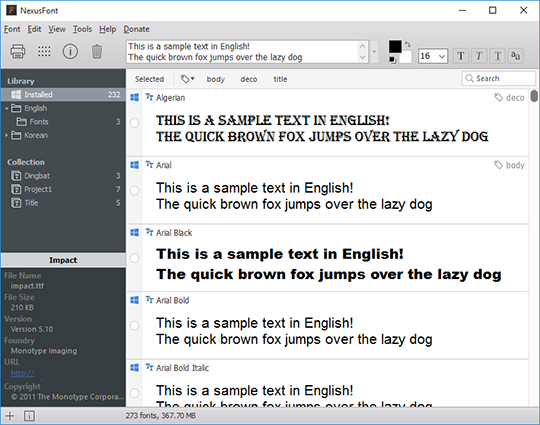 NexusFont is a highly rated freeware font manager that has an appealing and intuitive UI design and efficient font management system. 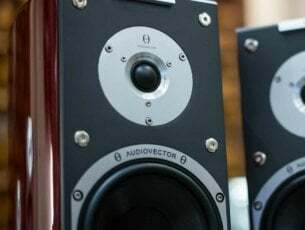 The software is compatible with most Windows platforms, and it also has a portable version that you can add to a USB drive. Click the Download button for NexusFont on this web page to save the software’s installer to Windows. NexusFont’s multi-panel UI displays your font list alongside the font library and font details. You can select color, bold, italic, underline, and style font-formatting options from the toolbar at the top of NextFont’s window. NexusFont users can quickly install and uninstall fonts from the software’s context menu, find duplicate fonts and even export fonts as images. You can also organize selected fonts into Set groups and quickly filter and sort the fonts by adding tags to them. 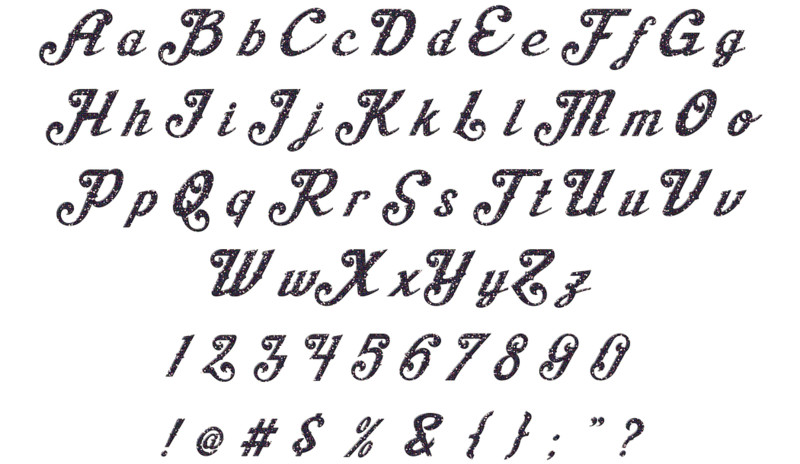 So this software pretty much has all the tools and options most will probably need from a font manager. Suitcase Fusion is one of the industry standard font managers for 64-bit Windows 10, 8 and 7 platforms that supports a variety of font formats. It is industry standard software because of its compatibility with the Adobe and QuarkXPress design applications. Suitcase Fusion is retailing at $119.95, which might not seem the best value. However, this software includes many innovative features that few other alternative font managers can match; and it also comes with a separate Font Doctor package that fixes corrupted fonts. 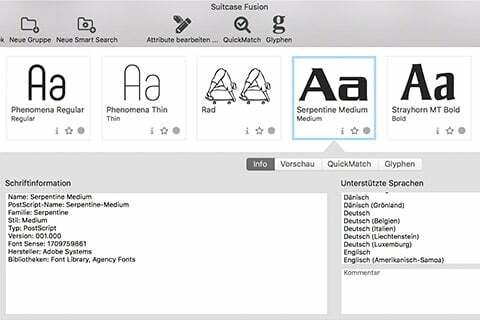 Suitcase Fusion provides many handy font management tools and options. The software enables you to organize fonts into various libraries, create Set font lists within libraries, activate and deactivate your fonts, save your searches, select numerous search filters and quickly filter fonts with the QuickFind tool. Suitecase Fusion connects with the Google Font collection so that you can quickly access those fonts. A more novel aspect of Fusion is its Adobe Creative Cloud application integration that enables you to browse your full font collection from within Adobe Photoshop with the Extensis Font Panel. TypeSync is another novel addition to Suitcase Fusion that enables you to cloud-sync fonts between two PCs. 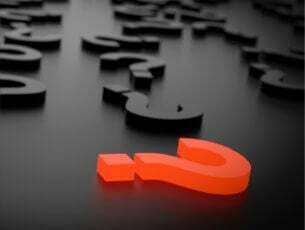 The software also provides automatic font management with Type Core that automatically activates and deactivates fonts when you open applications. So this is a font manager with many unique tools and features. Typograf is a lightweight and straightforward font manager that provides a comprehensive overview of installed TrueType, OpenType, Type 1, system, bitmap and printer fonts. The software is compatible with Windows platforms from XP to 10. It is available at $35, with volume discounts, and you can try out an unregistered version of Typograf for a month. Typograf is a font manager with a clear and straightforward UI design and a variety of handy font tools and options. You can utilize the software to establish a database archive for fonts, install and uninstall fonts, organize them with Sets, print up to 80 fonts on a single A4 page, preview various font types and compare font tables. The tool provides comprehensive font properties that include file data, style, designer, version, unicode character set, typeface classification and other details. This software also includes a handy tool that searches for duplicated fonts so you can erase duplicates. 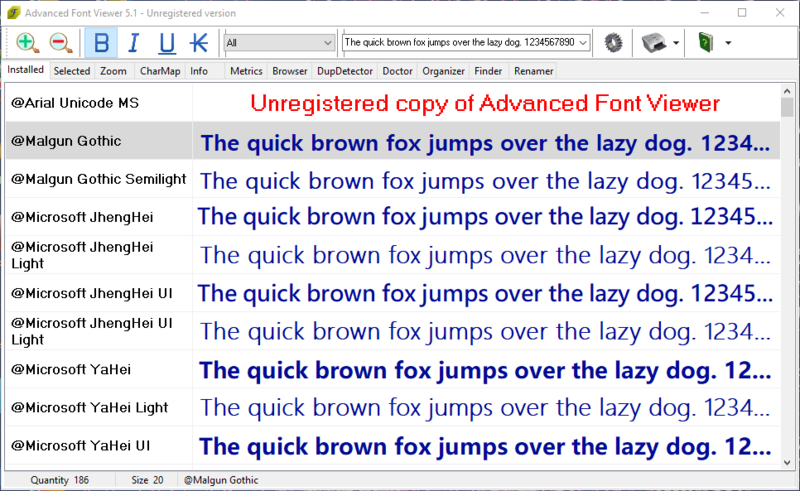 Advanced Font Viewer is another Windows font manager that has had some rave reviews. The developer designed the software to give you a quick way to preview and select the best font variants from your collection. Advanced Font Viewer is currently retailing at $46.80. However, there’s also an unregistered version with more limited sort options that you can download from this website page. Advanced Font Viewer has a tabbed UI design with its primary tools organized within tabs. This software will display all your installed fonts according to user-defined parameters, and it enables you to print out both installed and uninstalled font samples with type specimens. AFV users can utilize the Organizer tab to quickly automatically organize their font collections. The program includes Info and Metrics tabs that provide plenty of details and metric values for fonts. You can scan for and delete duplicate fonts with DupDetector tab. In addition, AFV also includes a more unique Doctor tab tool that fixes invalid font registry entries, which isn’t something every font manager includes. Those are five crème de la crème font managers for Windows 10 that you can organize and browse font collections with. 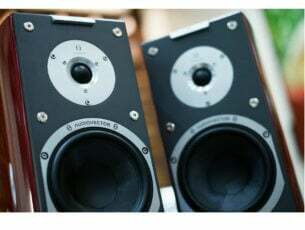 Of those selected, Suite Fusion 8 has the best design application support and is probably the most innovative software. However, FontBase and NexusFont are freeware alternatives that still include all the essential font manager tools.